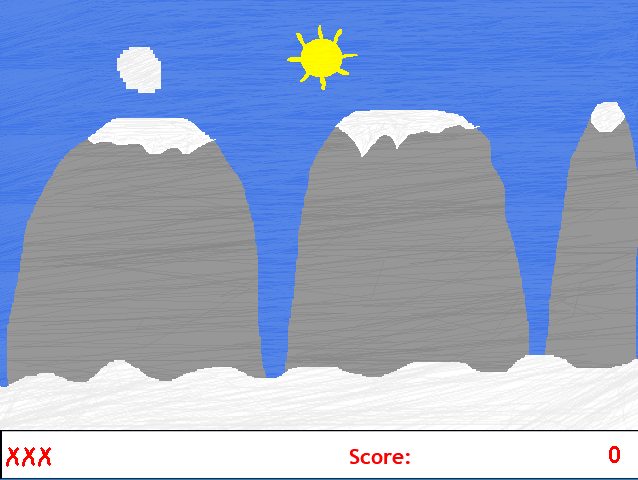 Snowball Shooting is an arcade shooting game, in where you shoot snow and try to get the highest score as possible. This is my first game of 2019! 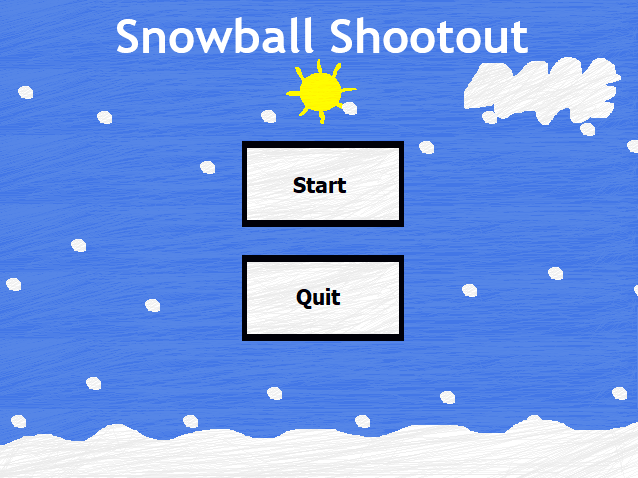 And as the release of Snowball Shootout, it will mark one year since joining The Daily Click! So, I hope you enjoy Snowball Shootout and I hope you look forward to my future games in 2019! And don't forget to comment rate or review Snowball Shootout if you want, but anyways enjoy and have a good day!